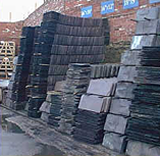 Transport - Delivery Costs and Wastage of Roof Slates. 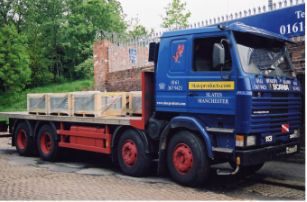 Transport - Delivery Costs and Wastage of Slates. 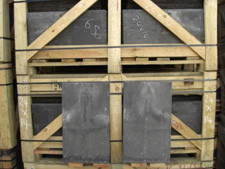 All New slates and reclaimed slates when delivered are either Crated or Palletised. 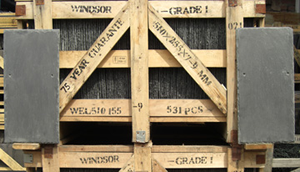 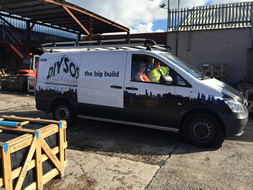 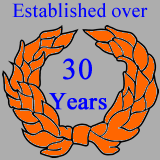 When transport has to be arranged a delivery charge, if applied, is around £85.00 per standard Pallet / Crate. 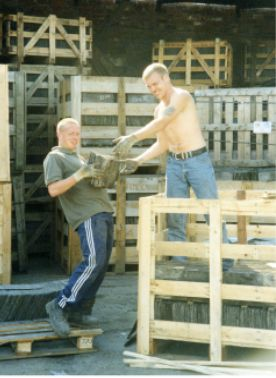 If the Slates need to be Tail lifted there is a Weight Limit of ( approx. 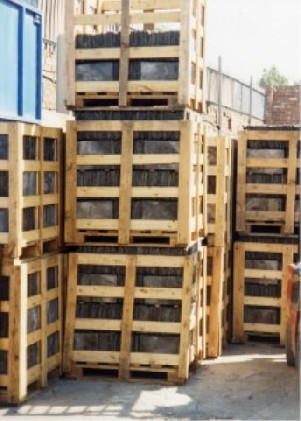 900 kg per Pallet / Crate) which reduces the number of slates per Pallet / Crate by approximately 50%, and increases the number of Pallet / Crates needed. 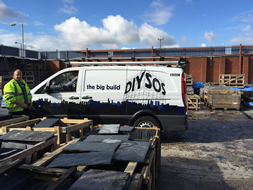 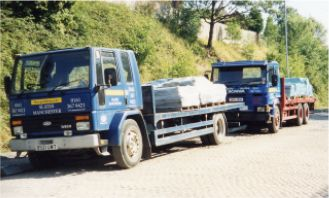 When a large quantity of Slates is required, the Transport Costs maybe Reduced. 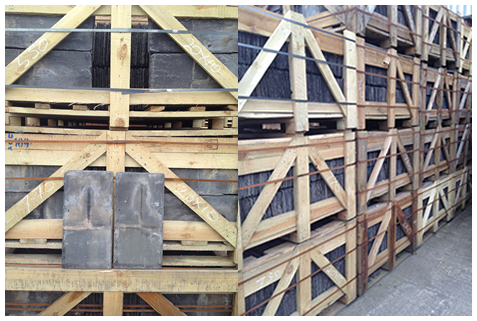 All Slates are Sorted , Graded, Counted and Crated by ourselves.